In celebration of the DGR’s fifth anniversary, The Rake joined forces with Rubinacci to raise funds for an honourable cause at this year’s event. 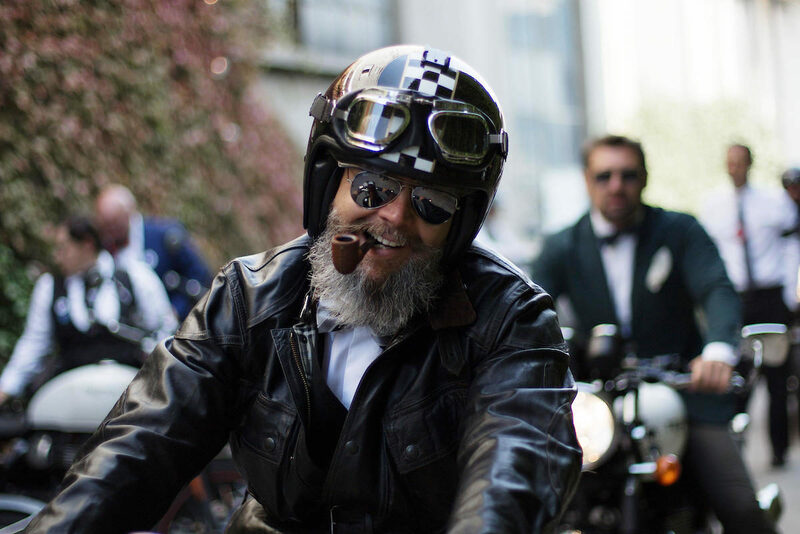 DGR Founder Mark Hawwa's mission statement is simple: to raise as much money as possible in aid of prostate cancer research and suicide prevention, atop a classic motorcycle - be it a café racer, scrambler, bobber or softail - and dressed in your best finery. In true Rake style, this year our team invited friends and fellow riders to join us on the streets of Milan and London. 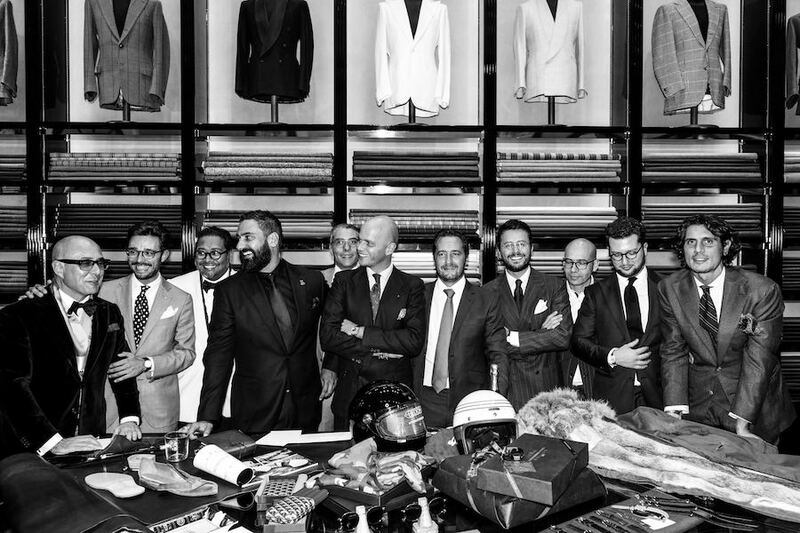 The Rake also teamed up with Neapolitan tailoring house Rubinacci to host an auction in aid of the charity, and succeeded in raising over €44,000, with generous donations from Zenith, Barbanera, Goyard, VBC, Triumph and many more. Read more about the event and how to donate here. Mark Hawwa thanks those who made generous contributions to the auction night, including Mo Coppoletta, Simone Ubertino Rosso, Ahmed Rahman, Luca Rubinacci, Julien Tornare, Fabio Attanasio, Federico De Peppo and Sebastiano Barbanera.